In response to a wave of school shootings, the 2018 Legislature appropriated $25 million to fund a school safety grant program. 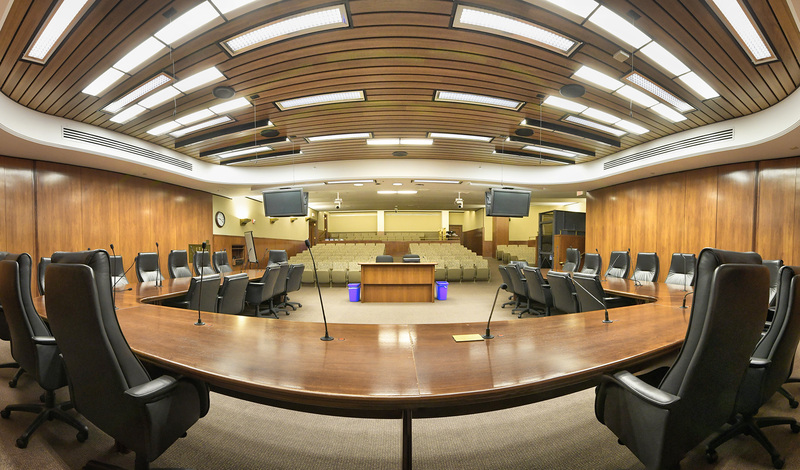 The response from school districts was overwhelming, with application requests exceeding available funds by $230 million, the House Education Finance Division heard Tuesday. 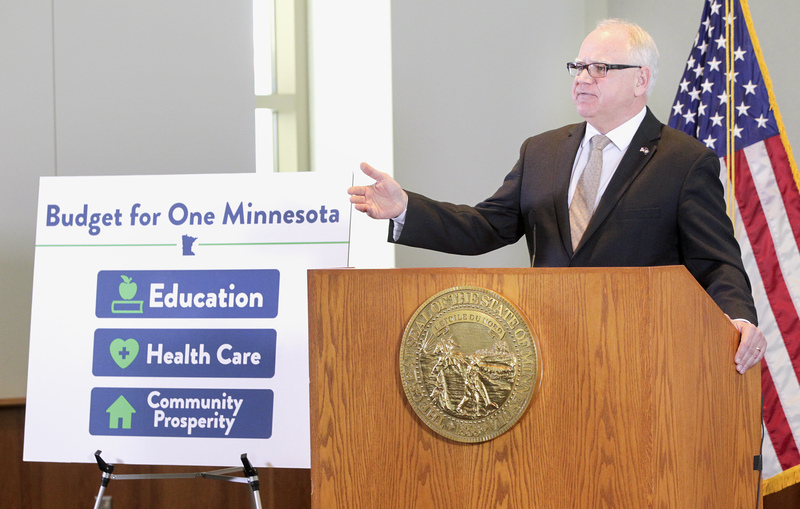 Aiming to address the remaining need, HF521, sponsored by Rep. Jim Davnie (DFL-Mpls), the division chair, would appropriate a yet-to-be-determined amount of state bond proceeds to fund another round of school safety grants of up to $500,000 per facility. The bill was approved by the division and now heads to the House Ways and Means Committee. There is no Senate companion. The Department of Education, which oversaw the grant program, received 1,187 applications last year, with requests totaling $255.5 million. Funding was awarded to 90 districts or charters for security and violence prevention improvements at 123 building sites across the state. 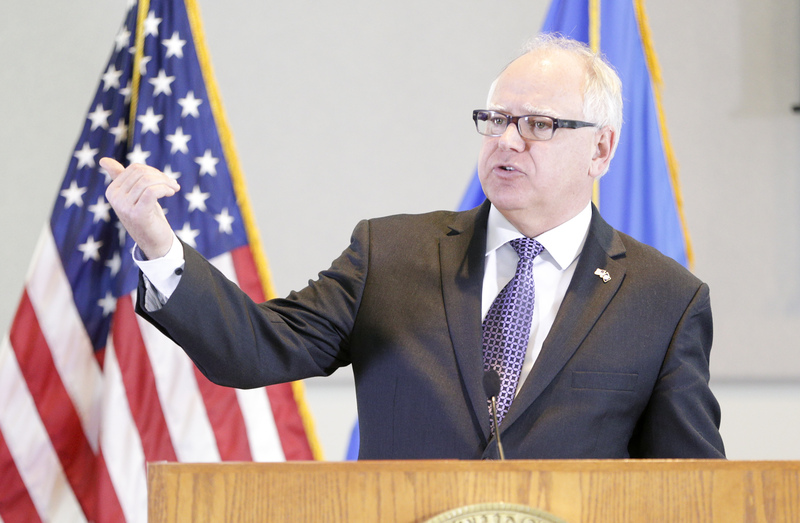 While well intended, the grant program inadvertently created security inequities across the state and highlighted building vulnerabilities, explained Denise Dittrich, director of government relations for the Minnesota School Boards Association. “Those schools who applied for this grant have now publicly identified their needs, and more specifically their security needs, and this could create a vulnerability or a liability issue with these school districts,” she said. As with the last cycle, the new grant funds would be awarded on a lottery basis, however, priority would be given to districts that submitted an application in 2018. The funds could be used to predesign, design, construct, furnish and equip school facilities, including renovating and expanding existing school buildings. 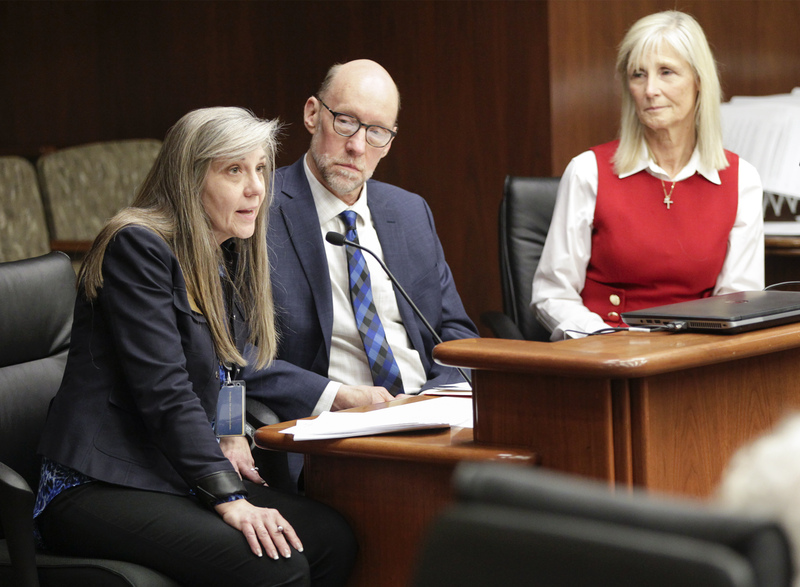 Cheryl Polzin, Wayzata School Board treasurer, reiterated the need for additional funding, explaining that districts are currently struggling to choose between going without the safety measures deemed necessary, or taking the funds from an already strapped budget, compromising other programs.